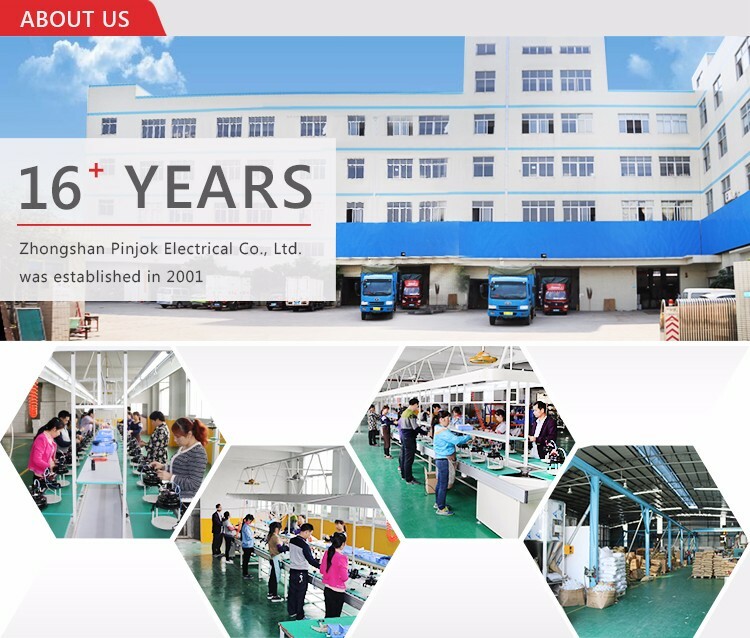 Zhongshan Pinjok Electrical Co, Ltd was established in 2001, located in Fu Town, Zhongshan City, Guangdong Province, adjacent to Chinas lights are the town and the chinese hardware town of Siu Lam Zhongshan Pinjok Electrical Co, Ltd, is a collection research and development, production and sales in a business. 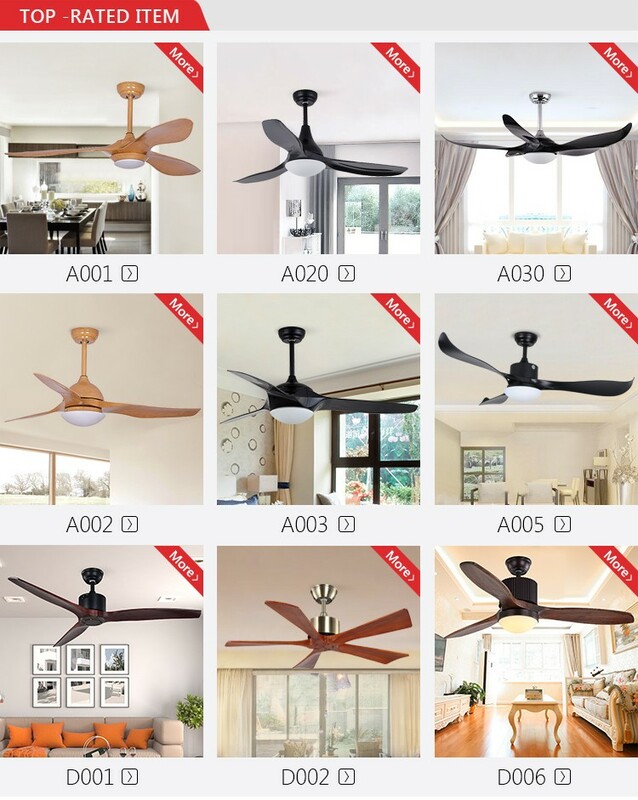 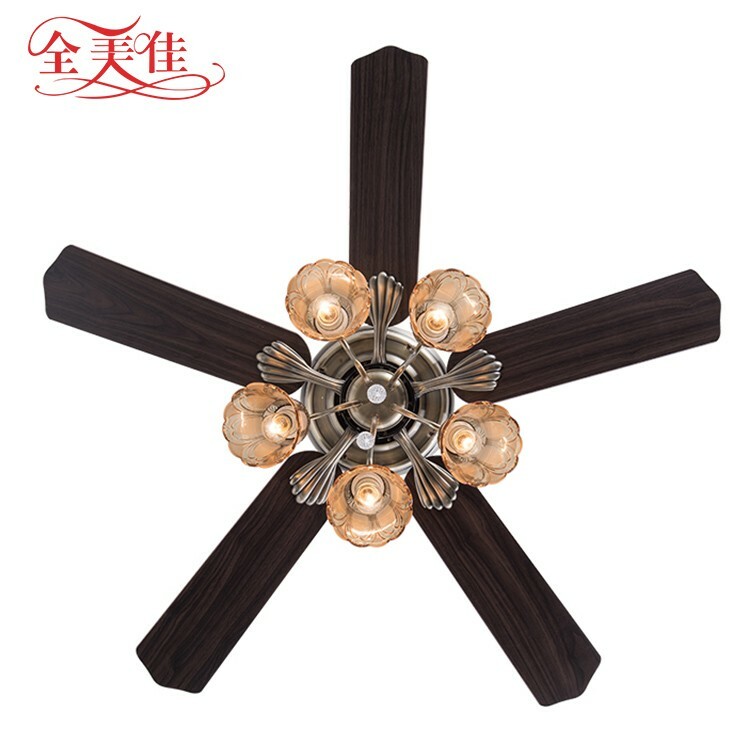 From the beginning of 2001 the introduction of foreign advanced technology and equipment in the domestic sales of high-end ceiling fan lights, and create a domestic industry precedent, so that domestic consumers enjoy the same quality of Europe and the United States with the quality of ceiling fan lights. 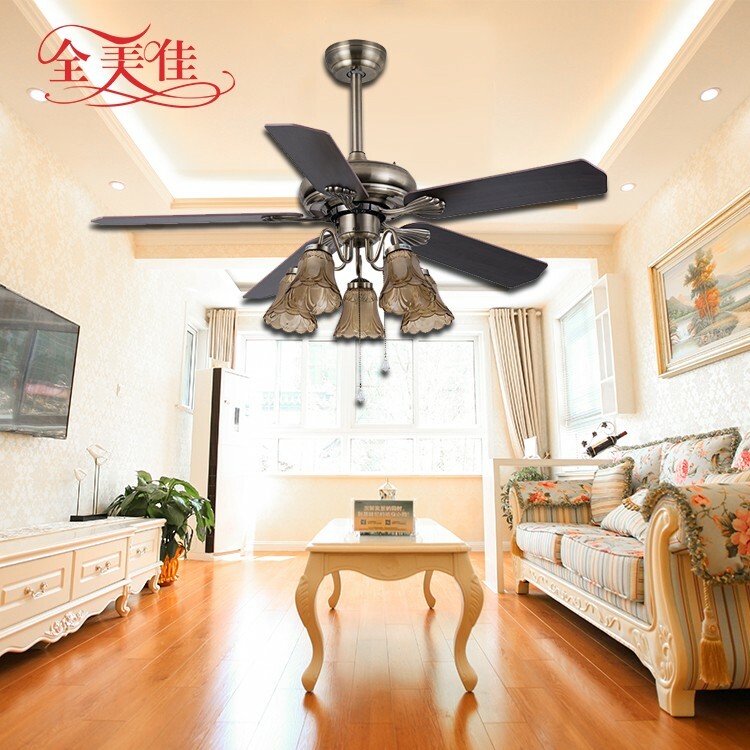 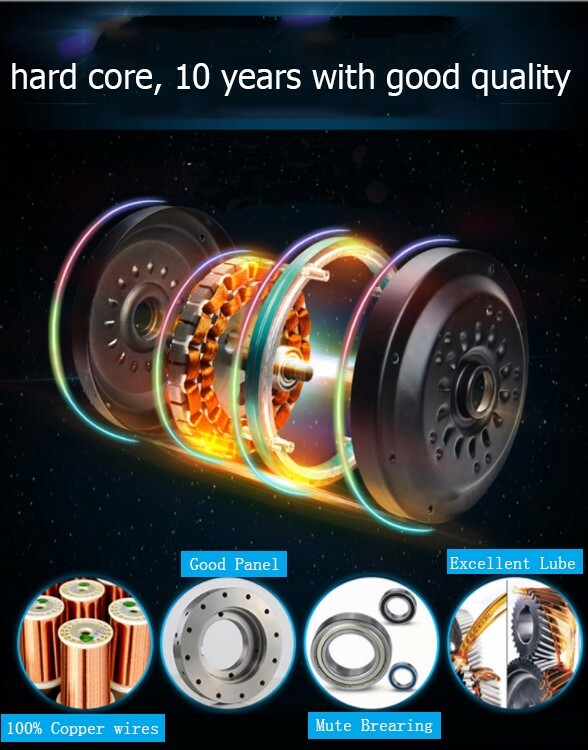 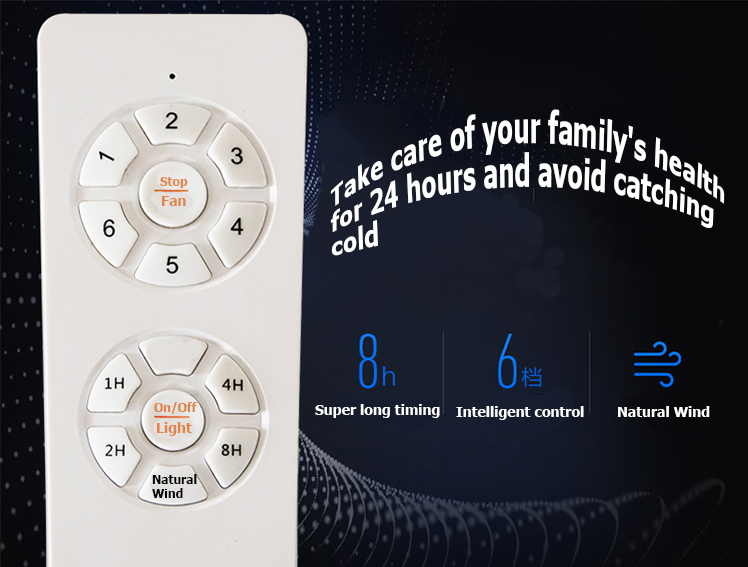 Zhongshan Pinjok Electrical Co, Ltd is a registered trademark of"QUANMEIIA"brand, because of its product quality high-end, practical, elegant style, innovative and popular by consumers. 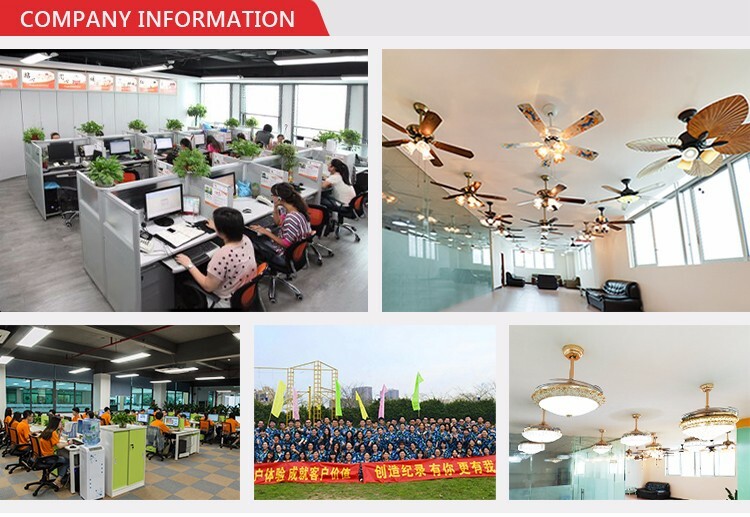 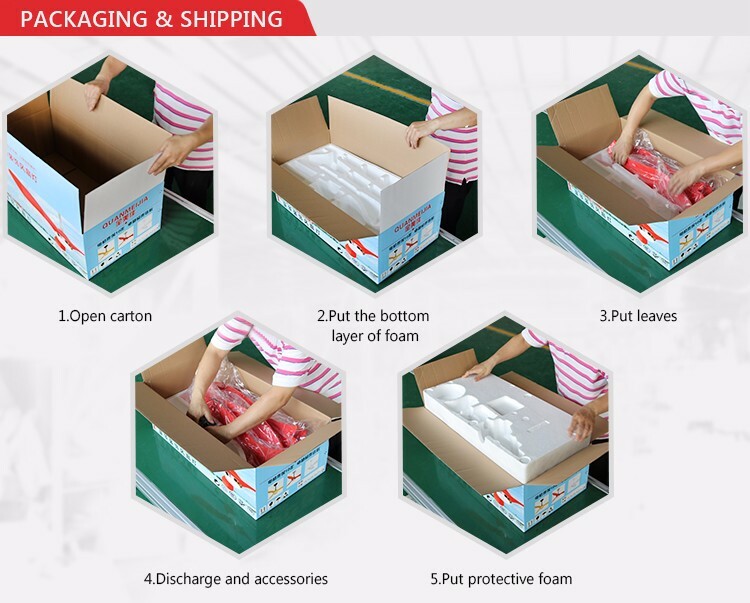 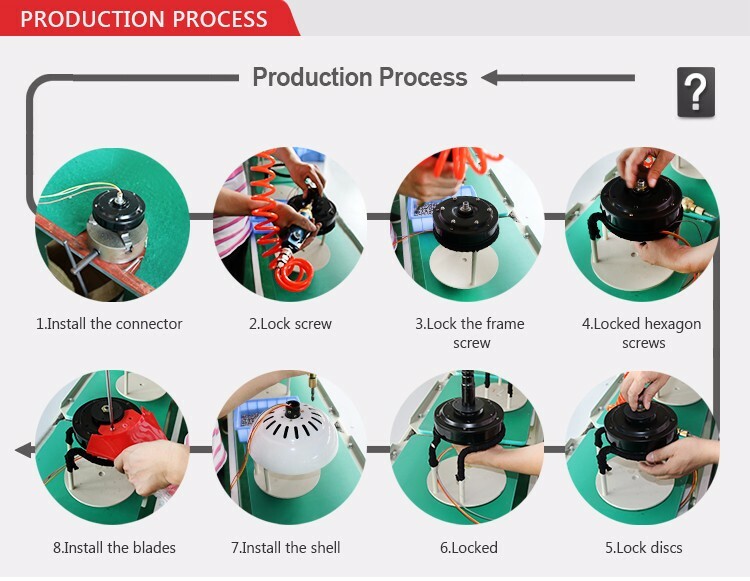 Zhongshan Pinjok Electrical Co, Ltd is a company that attaches great importance to the research and development of products, adhere to the quality of products and products after-sales service is the lifeline, and adhere to undertake personalized style of orders to meet the individual needs of publicity. 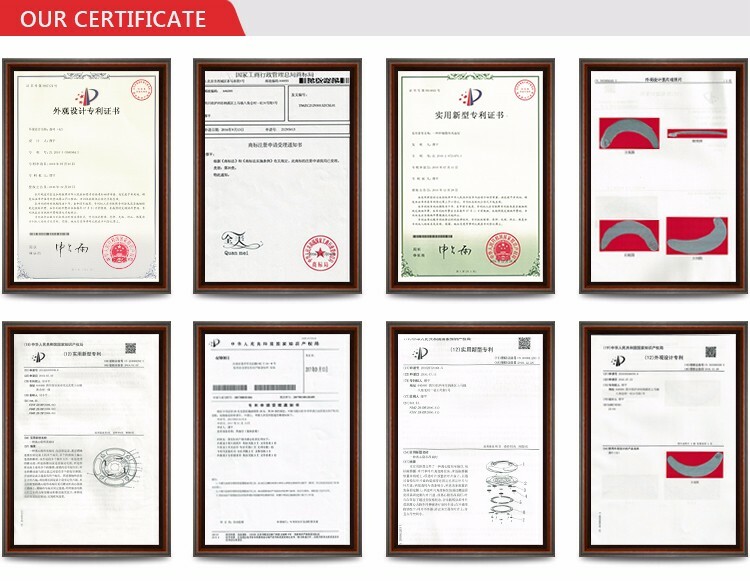 Zhongshan Pinjok Electrical Co., Ltd.